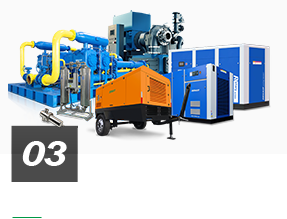 Truly air compressor manufacturer with more than 10 years of experience, factory direct sales. 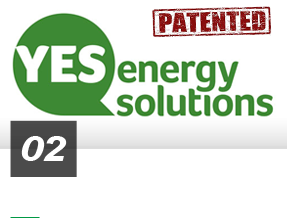 Energy saving solution EEI 1 from Germany technology, 42 types of technical patent. 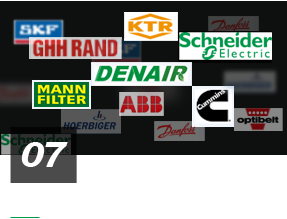 Powerful product development, 20 product series for all industries. Ability of continuous innovation, at least 3 new products launched every year. 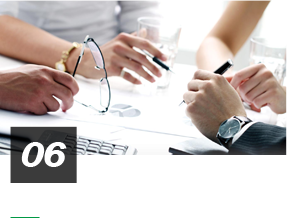 Well skilled service & sales team, 24/7/365 support. Complete and perfect enterprise culture and management system, business philosophy of sustainable development. Professional customized service, high-end components. 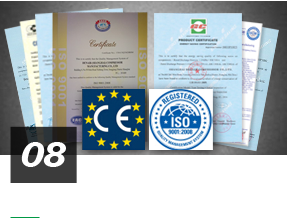 Strict quality control system, ISO 9001 certificate, CE certificate, TUV certificate, and Energy Saving certificate approved. Legally registered company with good reputation. Successful experience in selling similar products into local market. 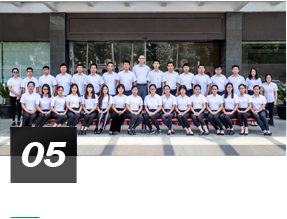 Qualified sales and service team. Business philosophy of sustainable development. 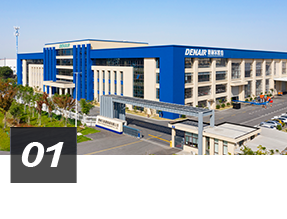 If you are interested in representing DENAIR air compressor in your market, please contact us via Email: info@denair.net to know more details or fill in the form below to leave a message,we will reply you within 24 hours.